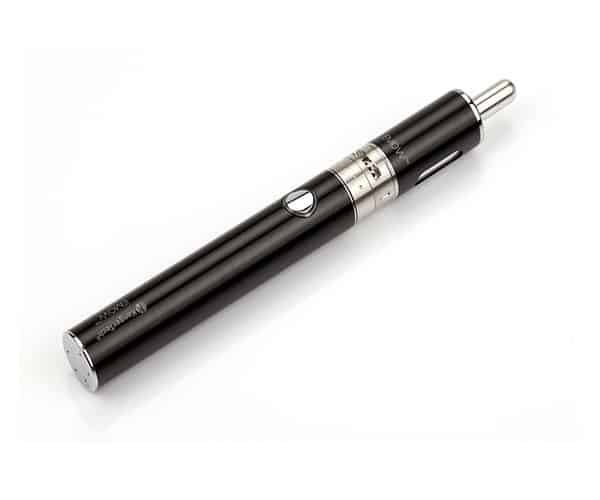 1300 mAh Variable Voltage. New Aerotank Mow Clearomizer with Pyrex glass tank & Airflow control base. Upgraded dual stainless steel coils. 1.5 ohms. 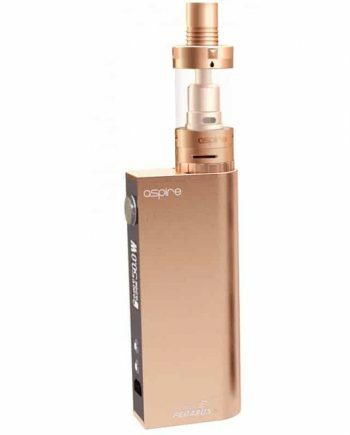 1.8mL capacity tank. eGo & 510 thread compatible. 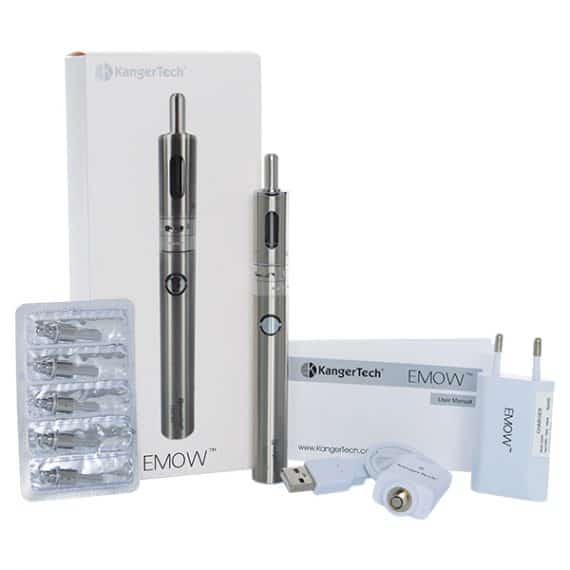 Genuine Kangertech product with hologram and encrypted QR code. CE and RoHS certified. Lowest price in Canada. No lie, this device is pretty tight. 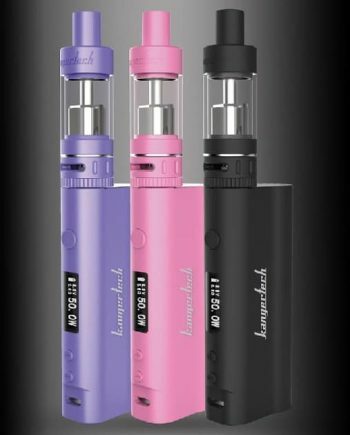 Gives you some serious battery life and tons of puffs. I just upgraded from EVOD 2, and me likey. Classy unit. A nice step up from the EVOD 2. I’m telling you, once you go with the airflow, you don’t go back. Highly recommend! Great starter unit. 1300 mAh battery seems to last forever. I found my new Kangertech source. This site has the best, cheapest prices on Kanger that I have seen in Canada! By far! Perfect for begginer ! 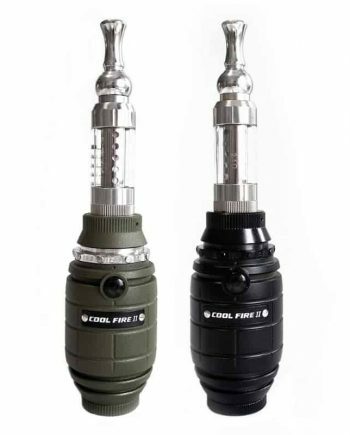 I didnt know how to vape at all and this is really easy to use. I can put it in my pocket easily. 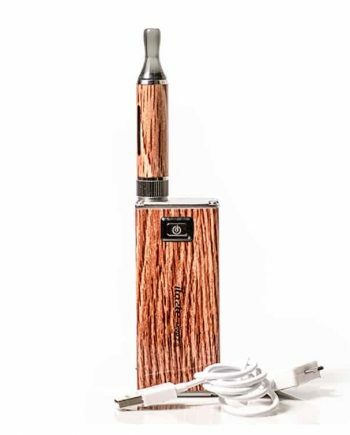 I love this Vape !